AZAL flights J2 -119/J2-120 will be operated twice a week on Wednesdays and Saturdays by Airbus A319 Aircrafts with economy-class and comfort-club configurations. It should be noted that earlier flights to Kuwait were carried out by the airline on the basis of the charter program. 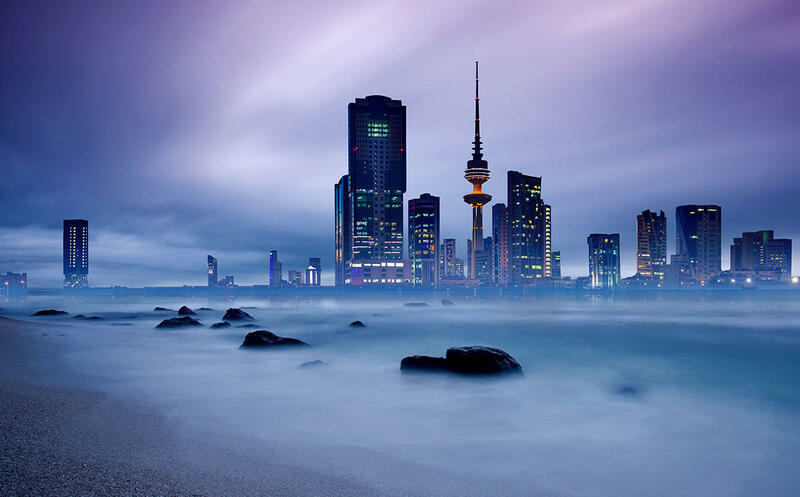 Those who want to see the life of modern cities in the Middle East shall to visit Kuwait. Here you can visit the beautiful Grand Mosque, museums with unique expositions, magnificent palaces, and then have a dinner in the restaurant on the upper floors of the Kuwait towers skyscrapers. In addition, you can visit Kuwaiti Stock Exchange, which is open to visitors.